How can I reduce swelling in my feet? 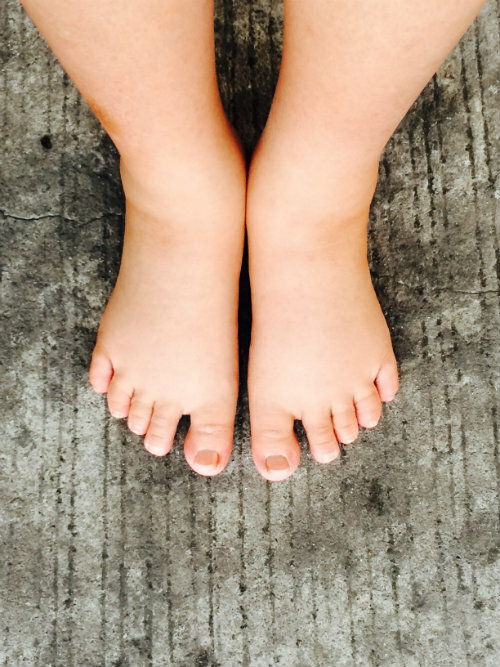 Swelling in your feet or ankles is a condition known as edema, and it can be particularly common if you are pregnant, have recently undergone surgery, or were sitting in one place for an extended period of time (like on a long plane ride). The swelling happens when fluids build up in body tissues. Elevate the affected limb(s) above heart level. Move around so your muscles will pump excess fluid back to your heart. Massage the area using firm, but not overly hard, pressure in the direction of your heart. Reduce salt intake to prevent fluid retention. If home remedies do not provide the desired relief, then it is time for professional care. Come see us here at our Richardson, TX foot doctor office and we can prescribe medication that can help. For more information on edema, or the services we provide at Richardson Podiatry Associates, give us a call at (972) 690-5374, or take advantage of our online form to contact us today.